MSC is a full-service consulting organization whose sole mission is to provide entrepreneurs the tools they need to establish, launch, operate and grow a successful medical staffing and recruitment company. 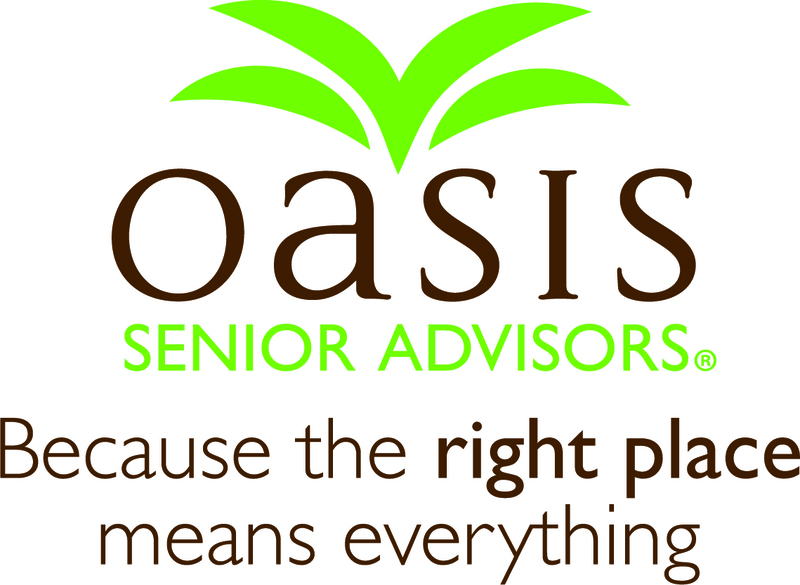 Oasis Senior Advisors is a dedicated provider for those seeking senior living options like assisted living options, independent living, and memory care. Straetus, the friendly debt collector! A growing need for Accounts Receivables experts, last year the industry generated over $ 10 billion! The Fastest Way to Start Your Medical Billing Business. Guaranteed. Affordable franchise in the $121 billion dollar staffing industry. @WORK offers 4 staffing programs in all the hottest industries for just a single franchise fee. Customize your office and add 4 streams of revenue. Our simple and systemized approach to business has benefited business owners around the world with more time, better teams within their companies, and most importantly – more money. Master Opportunity: Bucket List Coach is wanting to change the world for the better. Our vision is: To Create A Purposely Fulfilled World. Through Certified Bucket List Coaches in various countries (and expanding) this vision is currently in action. 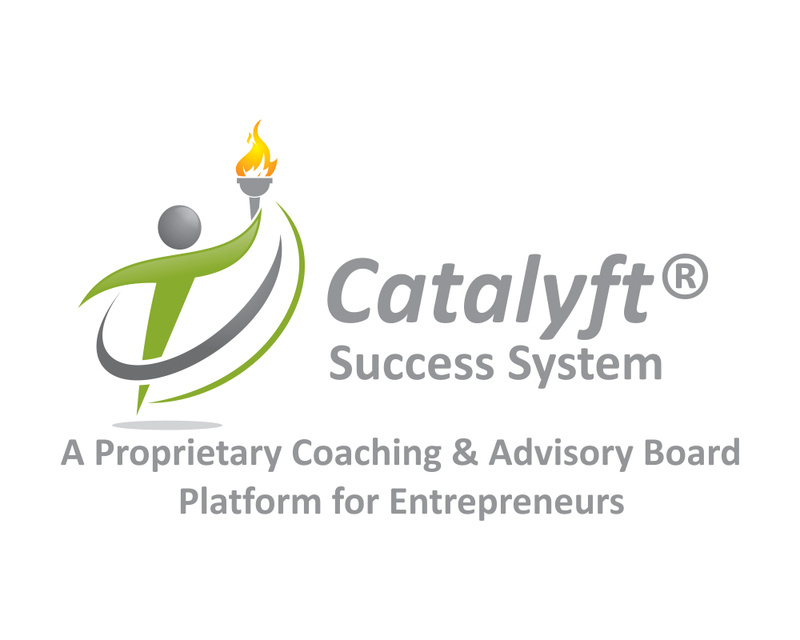 Business Coaching & Consulting - Affordable Business Opportunity with very low overhead and ongoing fees. Licensees can begin their Catalyft business part time and continue their current business activities. Robust training program combined with ongoing support and mentorship. Robust financial model that combines recurring revenue and lifetime value of a client. Affordable & Lucrative Business Opportunity in Professional Medical Billing & Practice Management Consulting. Covers the entire spectrum of healthcare specialties: Medical, Dental, Chiropractic...etc. Complete Feet is a high-quality, healthy footwear and custom foot orthotics specialty retail store and a full service custom foot orthotic clinic. Be part of a multi-billion dollar industry! We are a property and casualty insurance agency. We provide customers with exceptional service and a professional atmosphere. Goodbye Graffiti is an executive business allowing you to be hands on without getting them dirty. A franchise with Goodbye Graffiti has the potential of earning over $900,000 per year* once you have established yourself in the business community. We offer a one of a kind opportunity for budding entrepreneurs looking to start a successful low-cost mobile tax business that offers year-round support; expert CPA prepared returns, and the freedom to work anytime, anywhere while taking advantage of our multiple revenues generating options including year-round bookkeeping. We believe that no one should go it alone. If you’re looking for a brand that will help you build a long-lasting business, look no further. Our franchisees provide outsourcing of space and administrative services. This is the future of small business and we’re the only franchise doing it on a North American scale. Recent death, divorce, retirement, depression, career advice, coaching, downsizing, relocating, hoarding crisis and help with aging loved ones. The estate sale business is a multi-billion dollar industry that will only grow exponentially within the next 10-15 years due to the aging baby boomer population. Now is the perfect time to become a part of this lucrative industry. Equipment Leasing Brokers can claim their piece of a $900Billion (USA) market for capital equipment funding. Get started with training and support from the N.A.E.L.B. School. It's the business and career you'll never want to leave! NIA offers a low costs model with an opportunity for a quick return on your initial investment. The only business networking group in the country with a monthly meeting and paid professional running each group.We provide everything you need to launch a successful career. No guarantees but those that follow the model provided are seeing great results. Take a look at a few of our franchise stories here and lets connect to see if a NIA franchise may be right for your clients. Sales and Sales Management Training. Sandler, the largest sales training company in the world, offers a systematic and proven approach to winning and growing business. Schooley Mitchell is the largest independent cost reduction consulting company in North America. Our network of Franchised consulting offices across the continent serves as the outsourced expense reduction specialists to business clients, providing professional solutions from coast-to-coast. A Great Alternative to a Business Coaching Franchise -B2B Recurring Revenue of $20k to $50k per client per year. Quick start warm lead program. Next generation management system includes process, software, leadership development that leverages your coaching skills. No restricted territories. We offer a one-of-a-kind franchise opportunity unlike anything currently available. Specialized Risk™ franchisee’s provide security & risk consulting and investigations services (optional and not available in all areas) to small to mid-size businesses, not-for-profit entities, public sector clients and personal/residential clients. You will customize security programs for the unique needs of each client including the development of individualized custom security solutions, training support, and an extensive range of investigative/security consulting services. 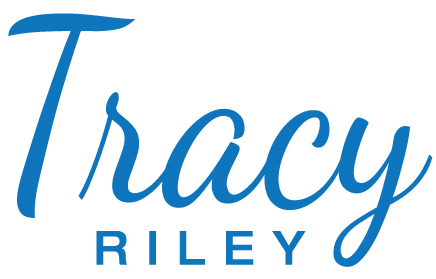 Whether you’re an experienced therapist looking for a change, want be your own boss, or even a proven business success story looking for your next adventure, Tracy Riley Counseling may be the right fit for you. Valenta BPO offers Outsourced Staffing Franchises where all operations are done by Valenta itself, letting franchise owners focus exclusively on business growth. Venture X is more than just a shared office space, it's a place where businesses launch, develop and grow. The way people work is changing, so now is the time to break into this innovative industry.